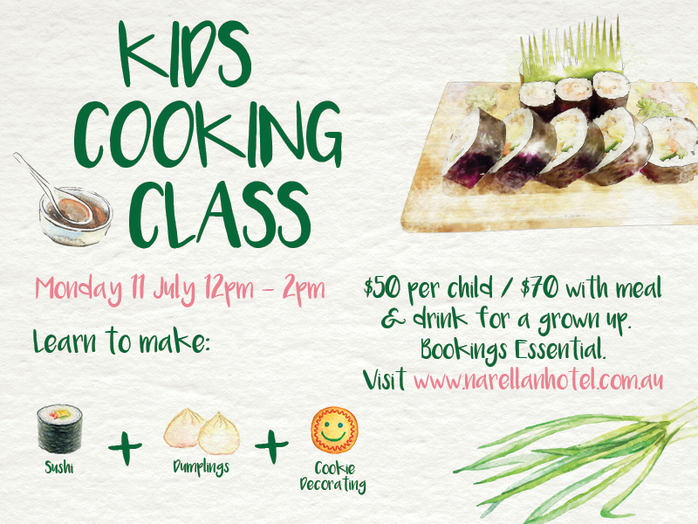 Narellan Hotel's School Holiday Cooking Class is back with brand new skills for your little ones to learn. 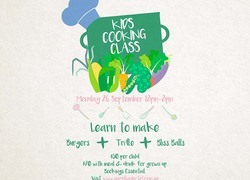 Cost: $50 per child or $70 per child with a meal and glass of bubbles for a grown up! 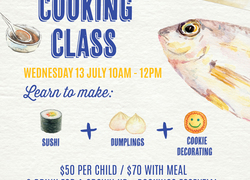 Executive Chef Ben Varela, will teach your tots the art of cooking with Asian classics sushi and dumplings on the menu, and to cater to their sweeter side, they will also be decorating freshly baked cookies. 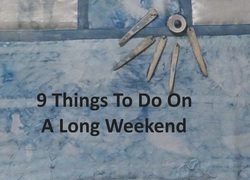 While the kids are having fun in the Kitchen, grownups are encouraged to relax and enjoy some free time with lunch and a glass of bubbles in The Pavilion. 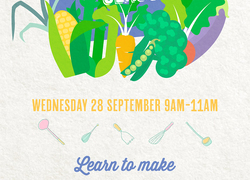 Please note, these classes are for children between the ages of 4 - 8 years old.